You won’t believe these places are hostels! These hostels might change the way you see – well, hostels! All aboard! 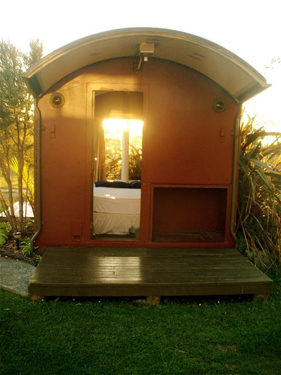 YHA Raglan in New Zealand offers unconventional accommodation in 14 recycled, authentic New Zealand railway carriages and cabooses. 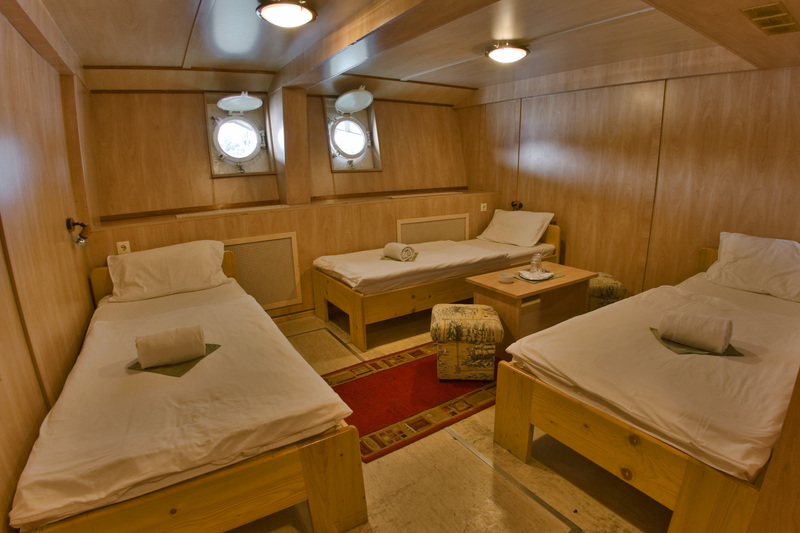 Guests can choose from larger, self-contained carriages or double, twin, dorm and triple share cabooses. 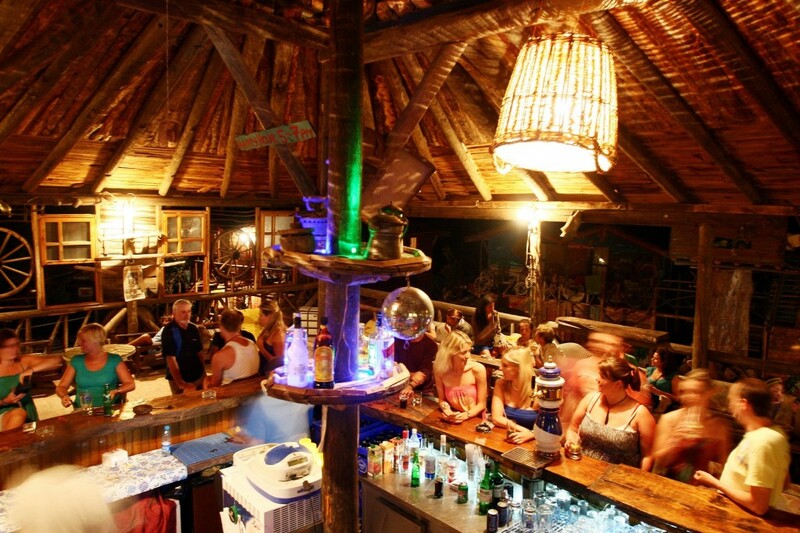 Olympos – Kadir’s Yörük is a fantastic hostel in Turkey where guests get to stay in treehouses! Here you can really immerse yourself in nature; after a day exploring the stunning natural beauty of Olympos, relax and take in the tree top views from the comfort of your own cosy tree house. If heights aren’t your thing, Olympos has private bungalows on the ground too. 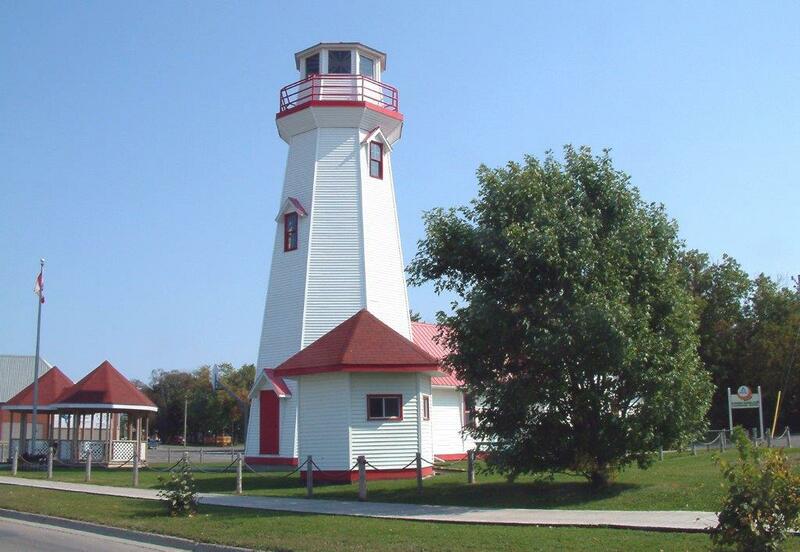 HI-Campbellton is Canada’s only operating lighthouse hostel and definitely an exciting way to combine awe-inspiring landscapes with unique accommodation. The hostel is only minutes away from public transport links, shops, restaurants and vibrant nightlife. Let’s fly away! 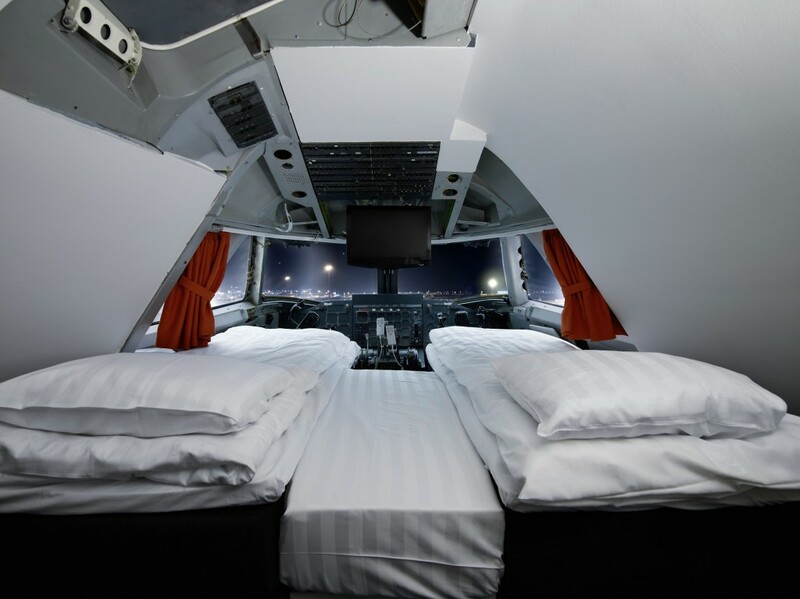 Spend the night on board a real jumbo jet at Stockholm – Jumbo Jet Hostel in Sweden, the jet has been transformed into an amazing hostel. The sky’s the limit when you set foot in this super cool hostel! Have you already stayed at one of these hostels? Let us know, we would love to hear from you! Leave us a comment in the box below or email us at socialmedia@hihostels.com. If transport is your thing, find out how you can travel Europe by train.